Pay the Examination Fee through using Internet Banking/ Debit Card/ Credit Card etc. Essential Experience: Minimum 2 years’ post qualification experience in Bank/PSU/Corporate in Preparation of research reports in Equity Research. Specific skills: Proficient in spoken and written English. 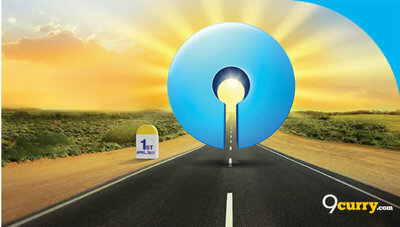 Eligible candidates may apply online at SBI's website (direct link is given below) from 05 Apr 2019 to 25 Apr 2019. Read the information carefully & Click on "Registration".